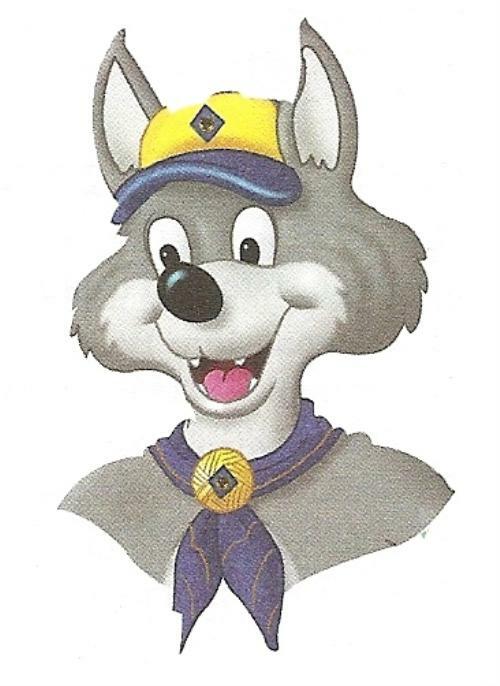 Cub Scouting is for boys in first through fifth grade. 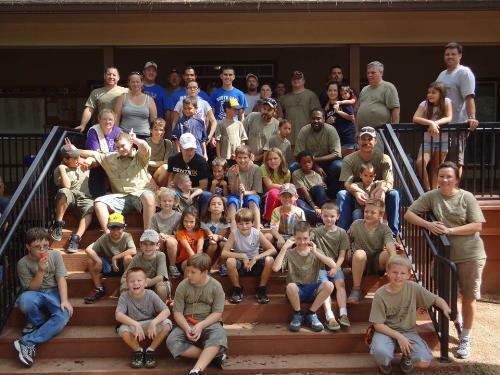 Boys do not have to go to any particular school or live in any particular area to join Cub Scouts with Hockley Pack 195. 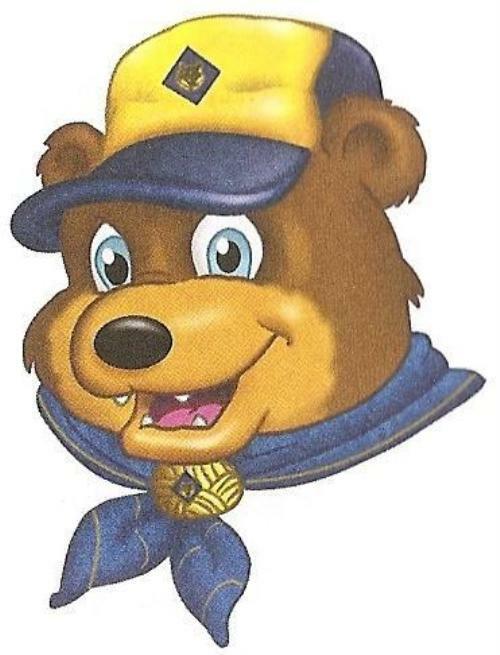 The choice of a Cub Scout Pack is usually a matter of where friends are joining and/or the convenience of the meeting location. A boy who is in the first through fifth grade can join Cub Scouting with Cub Scouts Pack 195 at any time. Members are distributed among five dens (a den is a group of boys in a particular grade, led by one or more adult leader volunteers). 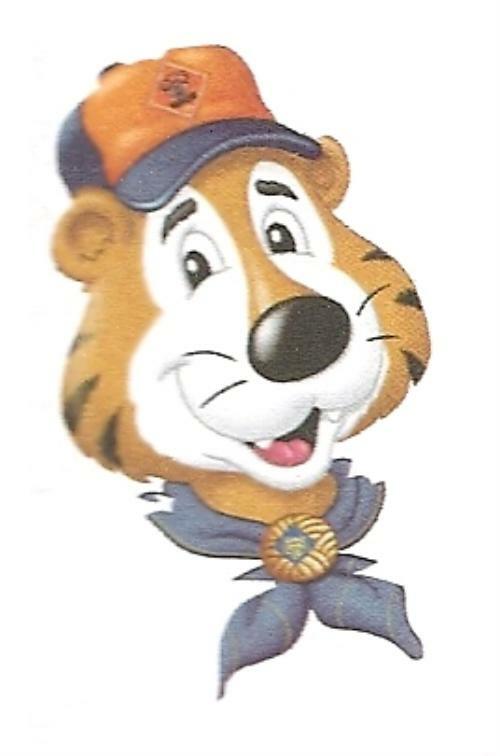 First-grade Tiger Cub dens are the beginning level of Cub Scouting, which means that they have to be formed brand new at the beginning of the first grade school year. 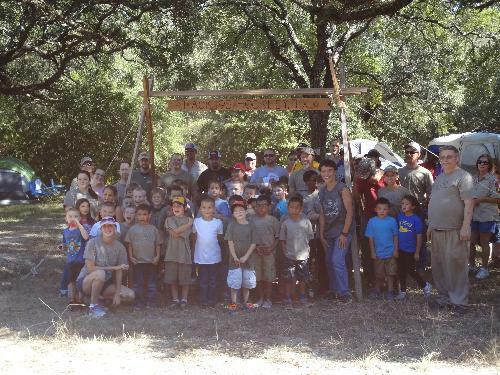 Cub Scouts Pack 195 of Hockley Texas is chartered by Turlington Elementary School as part of its scouting outreach program. Dens normally meet twice a month at Turlington Elementary at 7 PM. For more information contact Committee Chair, Anita Meeves @ 281-599-5941 Anita.Meeves@pointsmith.com or Cub Master Andrew Hamel.